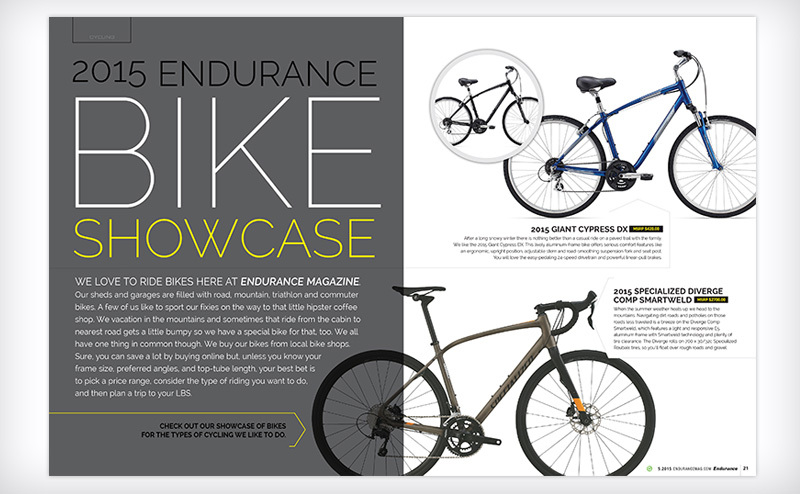 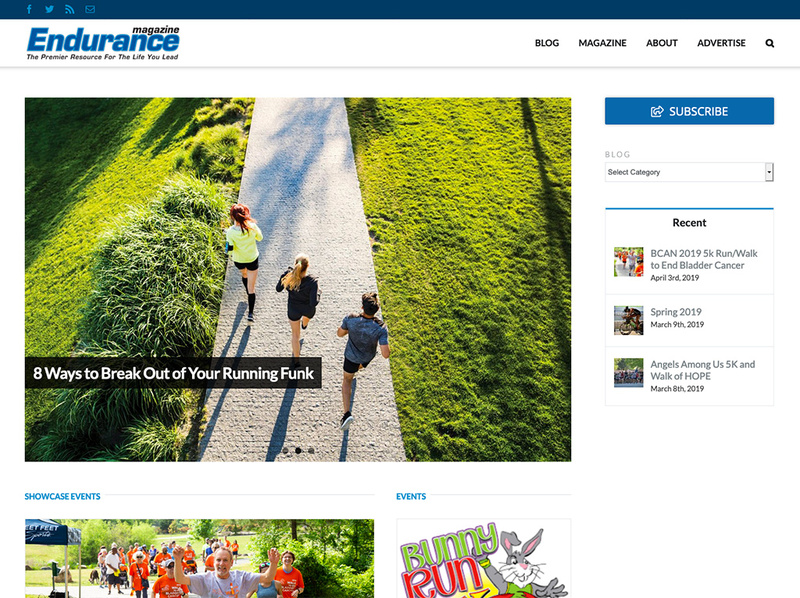 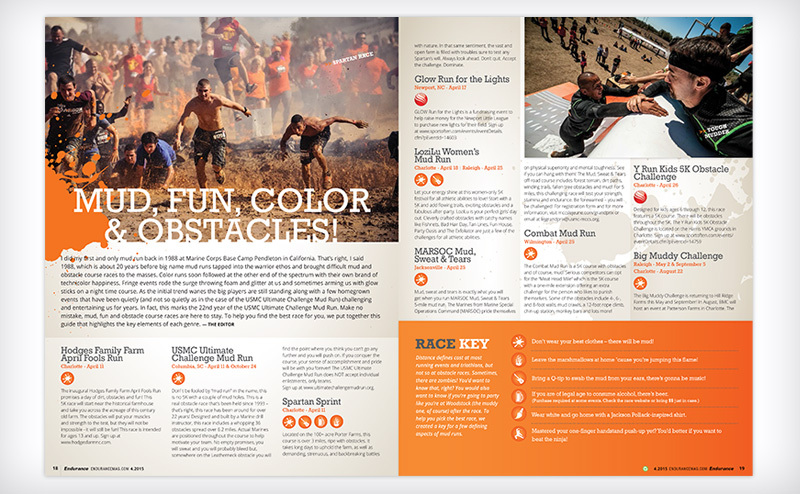 Endurance Magazine is a sports, fitness and lifestyle publication reaching over 150,000 readers monthly across North Carolina’s Triangle-Triad area and Charlotte. 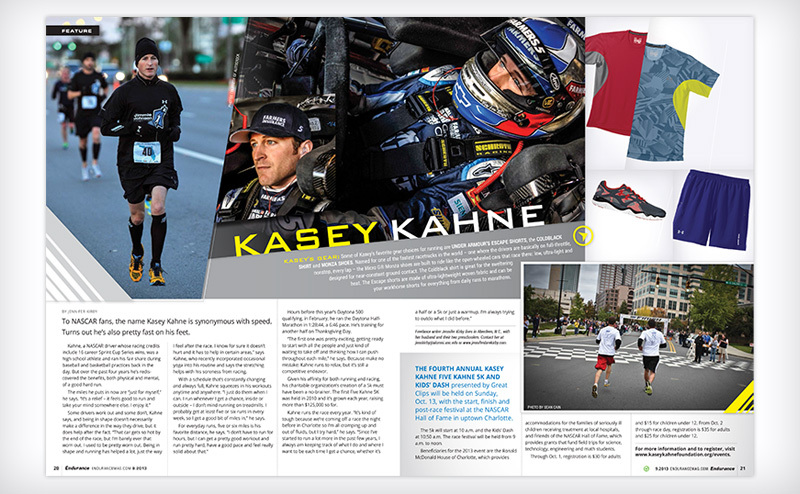 At the end of 2005, 8 Dot worked with Endurance to give the magazine a new look and has been designing the magazine and their website ever since. 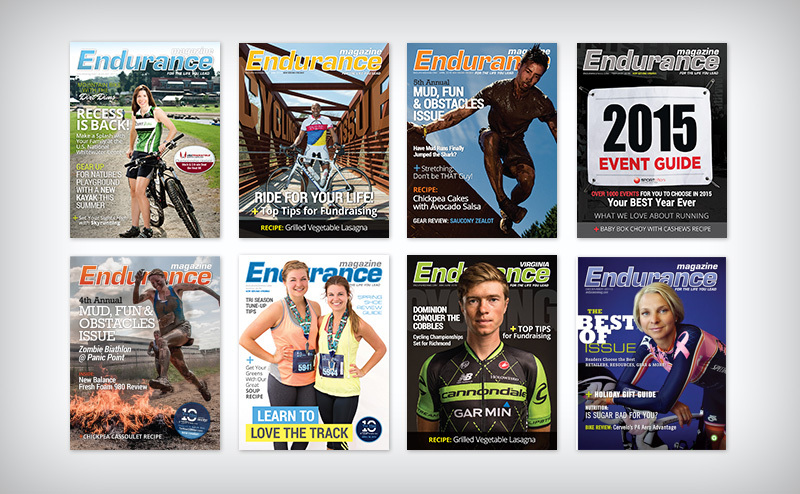 View digital issues on their site. 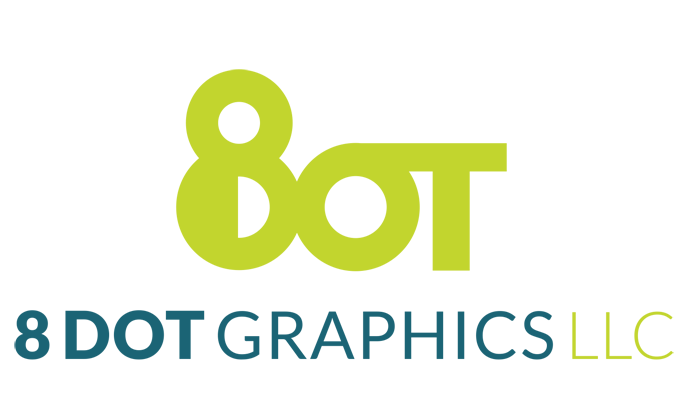 Real-Time Technology Group Curasan Inc.